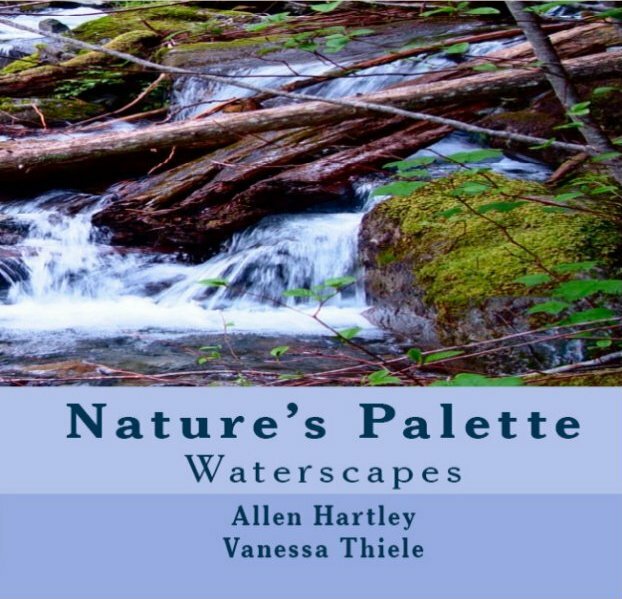 This book is the first in a series and as the title suggests, is focused on water. With the majority of our world covered in water, and a larger amount beneath the surface, it’s hard to ignore the colors and textures water adds to the canvas of our planet. An nì a this leis a’ghaoith, falbhaidh e leis an uisge. Please note that while our website only indicates shipments within the United States, we may be able to ship to other countries. Please contact us for a special order for shipping outside the United States.